Drains get occasionally clogged when you push things that don’t flush away easily. Usually, a plunger should do the trick, but if you find yourself unclogging drains too often, then you might be witnessing a precursor to a disaster. Faucets and Pipes wear off with age and joints slip because of having to contract and expand due to fluctuating temperatures. Don’t wait for drops to turn into steady trickles before dealing with with the problem. You need to monitor your water bill. When it goes up, look for more reasons other than people taking longer showers or someone using too much water in the garden. Your water bill is a great indicator that there might be something wrong and you are losing water in some way. In conclusion, when you see these problems get a plumber to check your home for potential disaster problems. 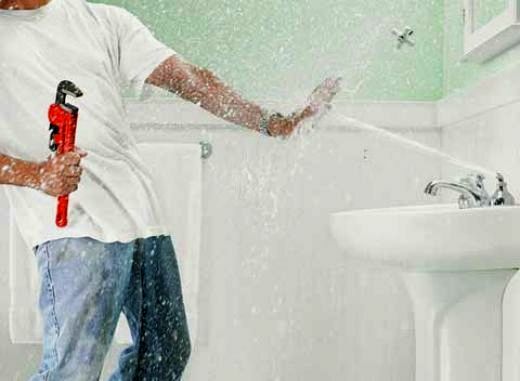 You should not wait for your plumbing problems to turn into catastrophes that require emergency plumbing. It is much cheaper to fix a small problem than it is to fix it when you are knee deep in sewage in your bathroom! Rite Rate Heating & Cooling is here for all your maintenance and emergency plumbing needs. We specialize in plumbing, heating, and cooling, and our experienced and highly trained staff can service any problem. 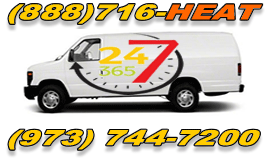 We service all of North New Jersey, but specifically Passaic county, Union county, Essex county, Hudson county, Morris county, and Union county.